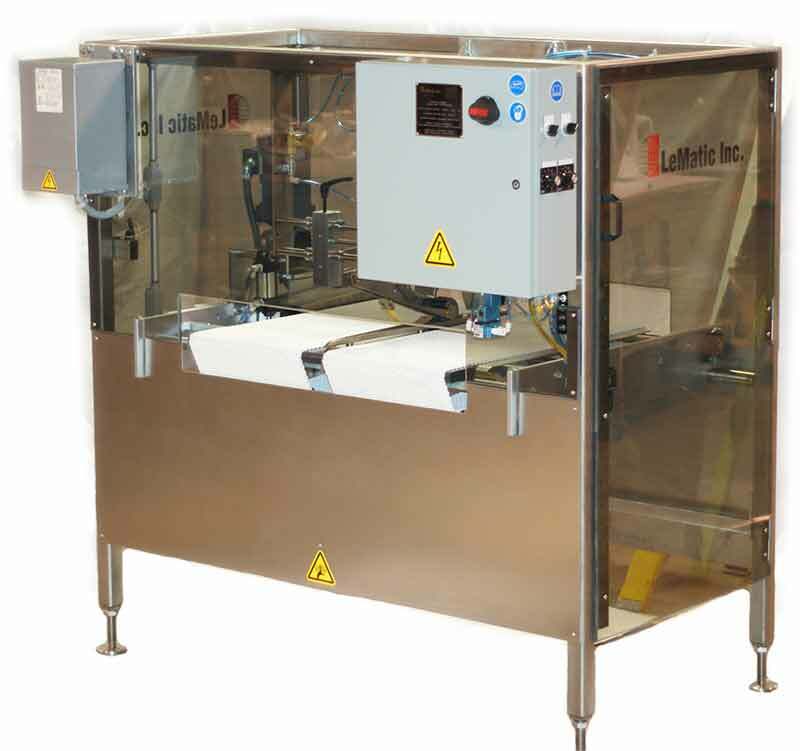 LeMatic’s bakery packaging solutions include infeed, grouping/indexing, slicing, and stacking. 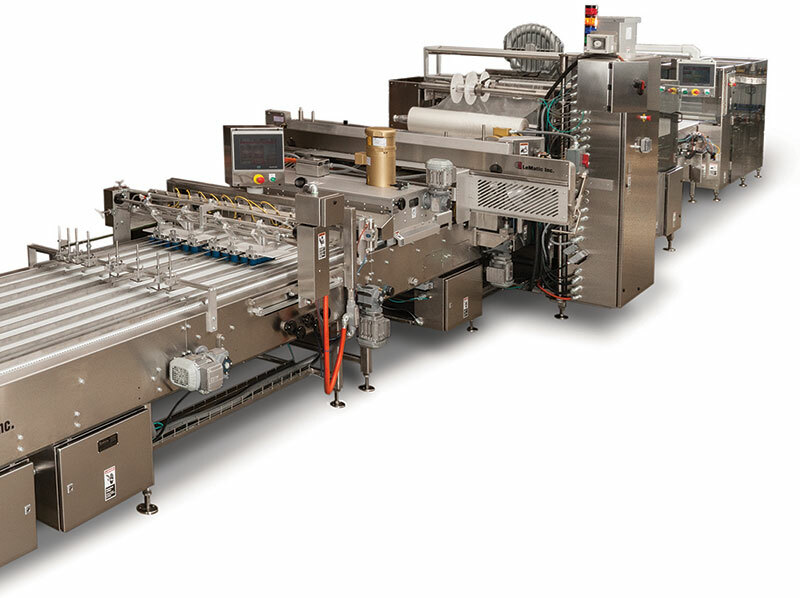 Units can be built to accommodate hand-feeding for specialty products. 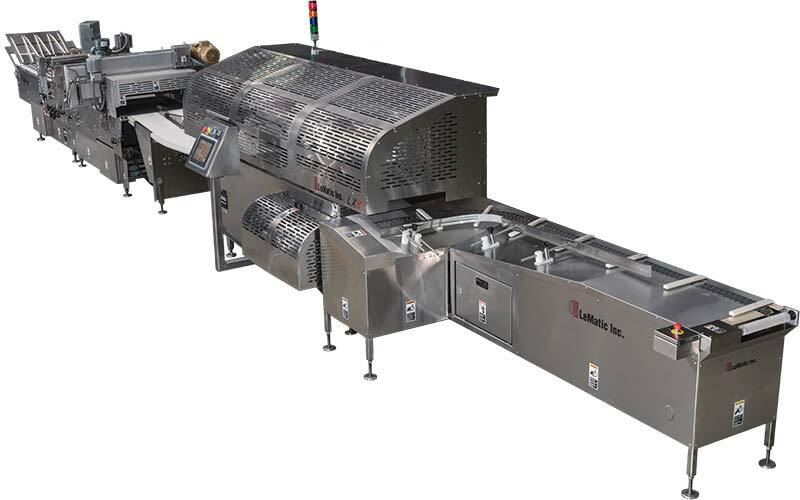 Other options are available as needed per customer request including RETROFIT KITS that can economically upgrade older equipment to meet today’s high-capacity demands. 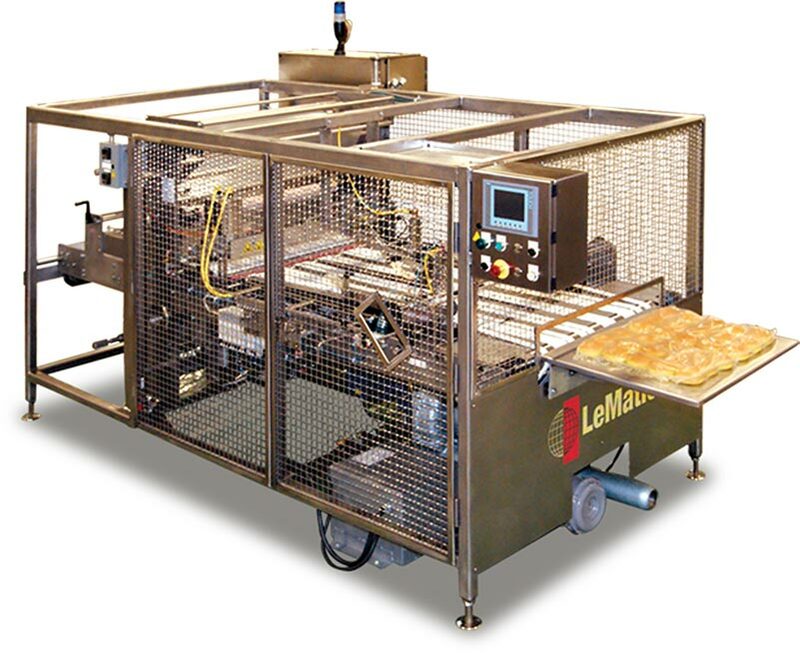 LeMatic’s Legendary FIELD SERVICE and PARTS SPECIALISTS are always on call when you need them.